MOTIVATED SELLER! 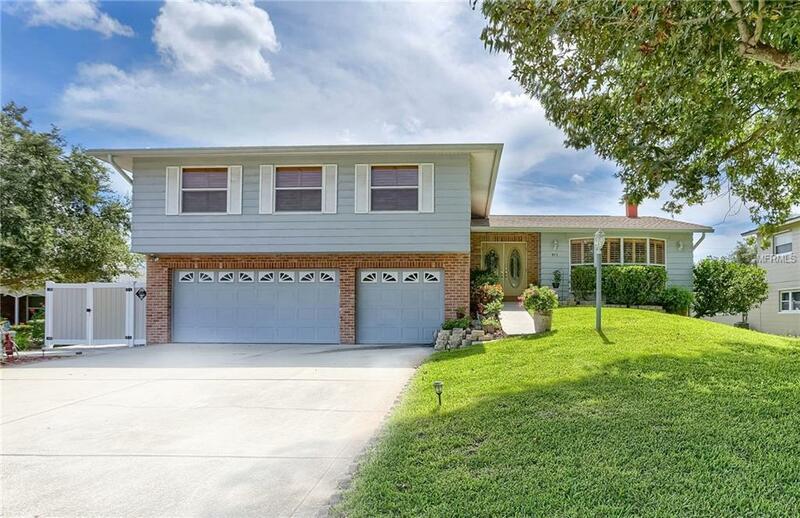 Just a short distance to the gulf beaches and close proximity to Seminole High School this raised Ranch style, open concept home is the perfect place to raise a family. 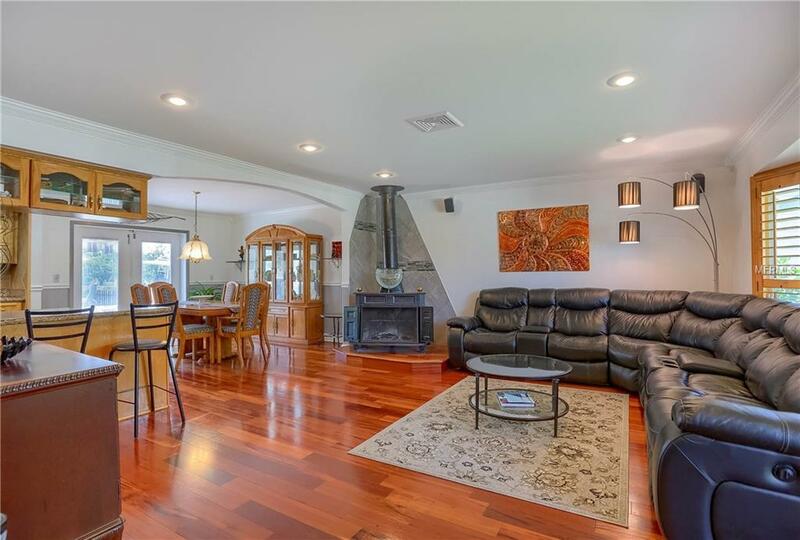 Located on a quiet cul-de-sac, the home features a split floor plan and is an entertainers dream that encompasses four spacious bedrooms and three full bathrooms with plenty of space and storage and a large fenced backyard with oversized pool and covered hot tub. The spacious outdoor area offers a larger summer kitchen with bar and grill along with a deck and covered retractable awnings. The expansive kitchen has lots of storage and solid wood cabinets, granite countertops, and breakfast bar. The master bedroom, complete with two walk-in closets and ensuite with Italian marble floors and countertops, a jetted tub and a roomy walk-in shower ensures parents have a private space of their own. 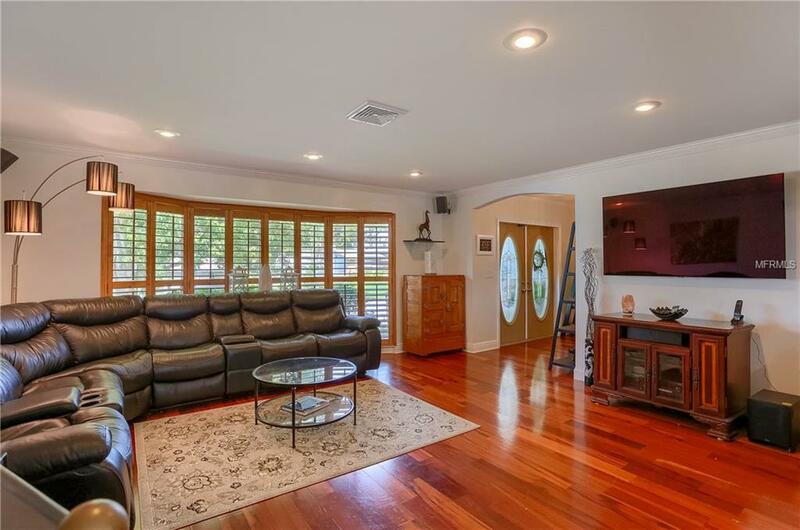 Relax in the lower level family room and enjoy watching movies and entertaining friends at the exquisite full bar handcrafted cabinets made with Birds Eye Maple and granite countertops. 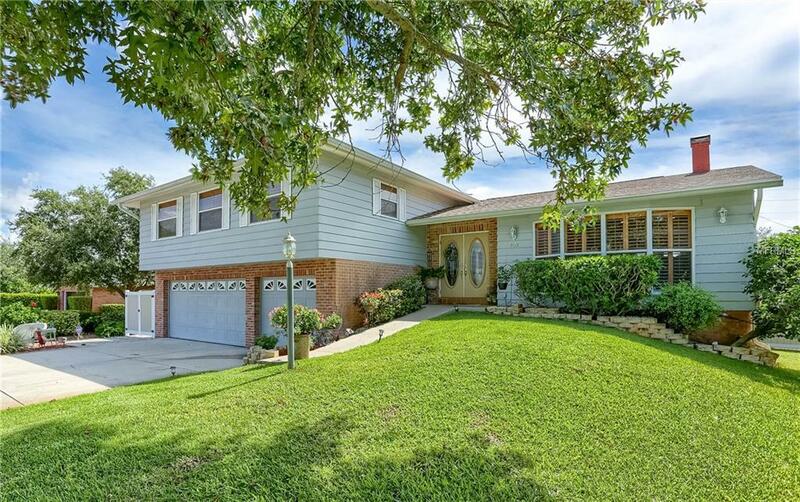 This home has been well cared for and maintained and offers many updates including a new roof in 2016. No Flood Insurance required! With its warm sense of community and only moments away for shops, eateries and much more, this home has something for everyone! Call today to schedule your private showing.